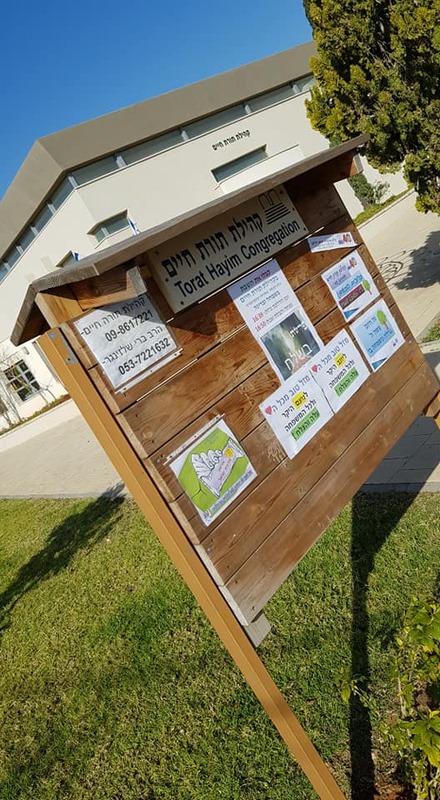 Torat Hayim, a congregation and community dedicated to teaching, was founded 40 years ago and only recently moved to its beautiful permanent residence. For the past four decades, it has served the residents of the city of Herzliya and offers an open, well-functioning Masorti Judaism without coercion or judgment. 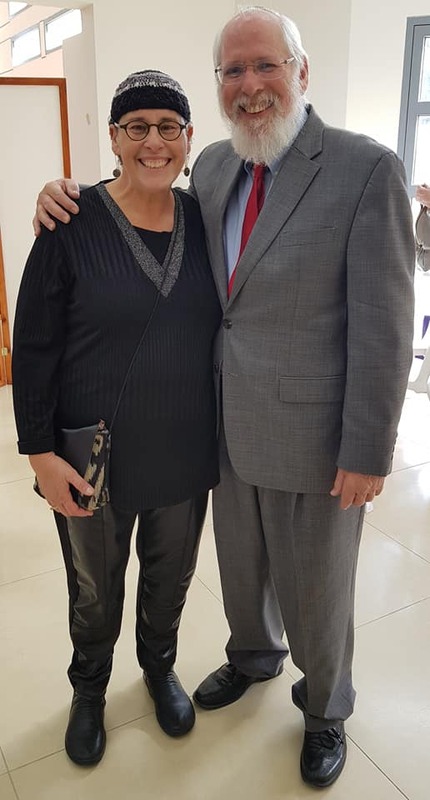 The mezuzah was gifted by the mayor of Herzliya, Moshe Fadlon, who said that he highly valued the city’s commitment to pluralism and tolerance. Indeed, the city of Herzliya has built a traditional, warm Conservative community, which is a symbol of this pluralistic city. The success of Torat Hayim is a tribute the volunteer leadership of the community and to its Rabbi, Barry Schlesinger. 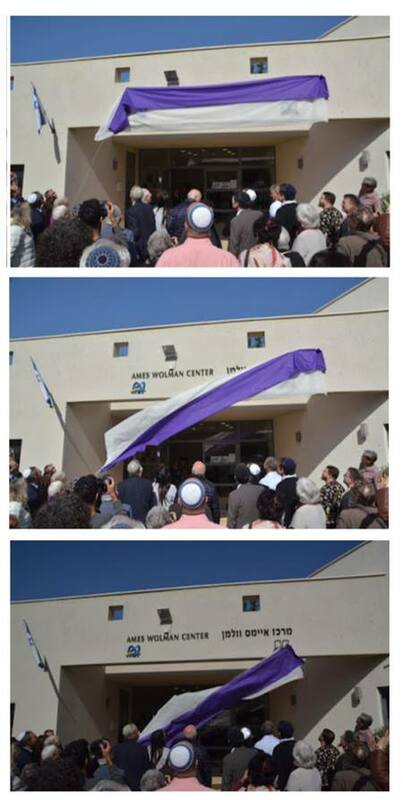 If you’ve visited and know Torat Hayim, or if you’re inspired by this story, you may make a gift directly to Torat Hayim here.